We present a deep generative model, named Monge-Amp\`ere flow, which builds on continuous-time gradient flow arising from the Monge-Amp\`ere equation in optimal transport theory. 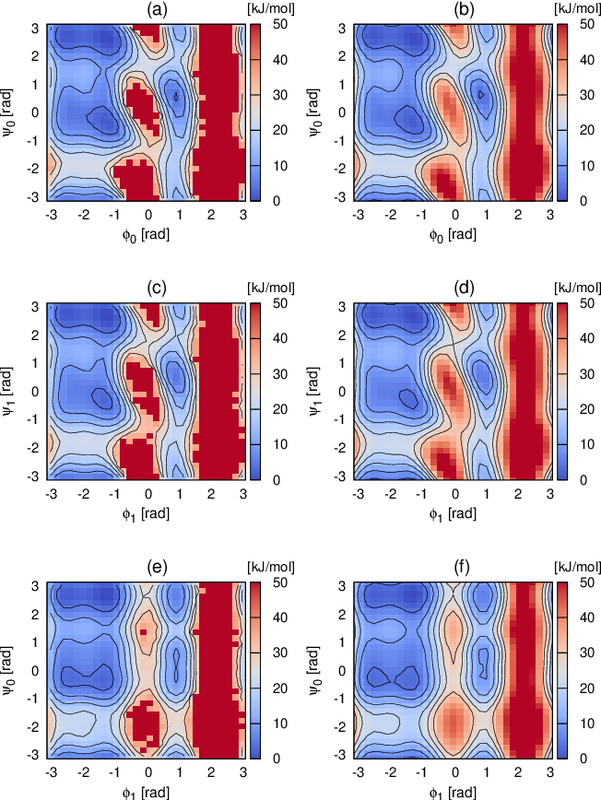 The generative map from the latent space to the data space follows a dynamical system, where a learnable potential function guides a compressible fluid to flow towards the target density distribution. Training of the model amounts to solving an optimal control problem. The Monge-Amp\`ere flow has tractable likelihoods and supports efficient sampling and inference. One can easily impose symmetry constraints in the generative model by designing suitable scalar potential functions. 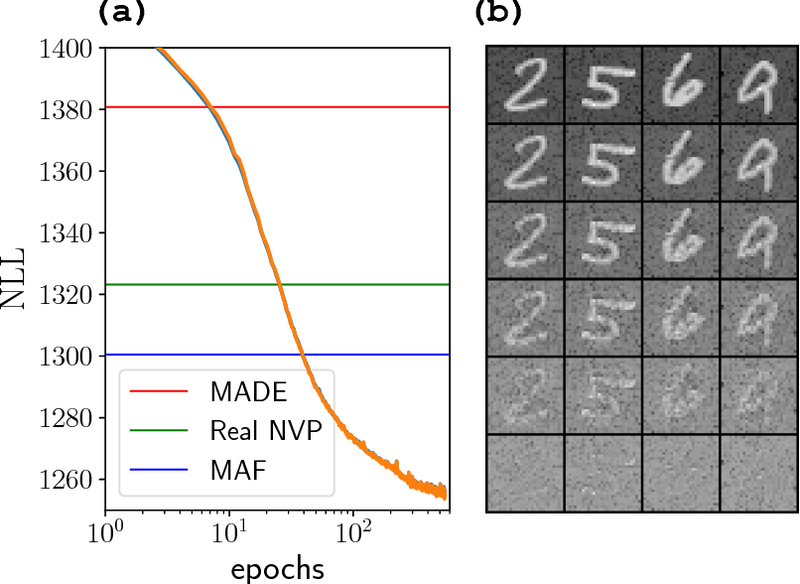 We apply the approach to unsupervised density estimation of the MNIST dataset and variational calculation of the two-dimensional Ising model at the critical point. This approach brings insights and techniques from Monge-Amp\`ere equation, optimal transport, and fluid dynamics into reversible flow-based generative models. 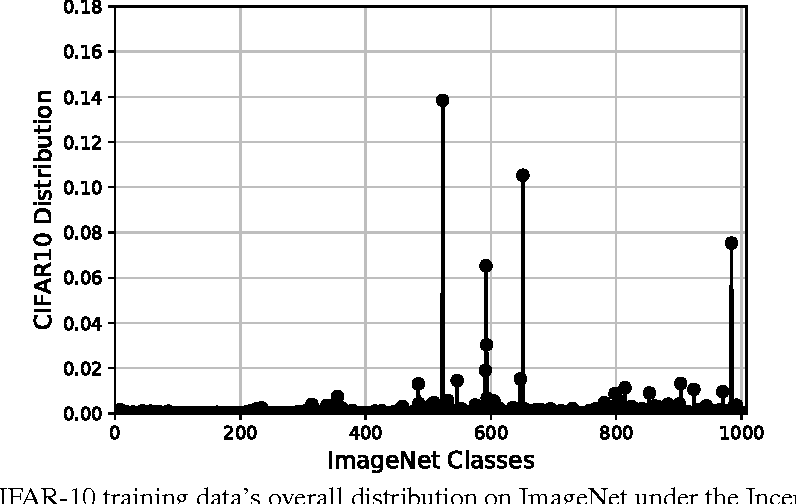 In this article, we mathematically study several GAN related topics, including Inception score, label smoothing, gradient vanishing and the -log(D(x)) alternative. --- An advanced version is included in arXiv:1703.02000 "Activation Maximization Generative Adversarial Nets". Please refer Section 6 in 1703.02000 for detailed analysis on Inception Score, and refer its appendix for the discussions on Label Smoothing, Gradient Vanishing and -log(D(x)) Alternative. * An advanced version is included in arXiv:1703.02000 "Activation Maximization Generative Adversarial Nets"
A new approach for efficiently exploring the configuration space and computing the free energy of large atomic and molecular systems is proposed, motivated by an analogy with reinforcement learning. There are two major components in this new approach. Like metadynamics, it allows for an efficient exploration of the configuration space by adding an adaptively computed biasing potential to the original dynamics. 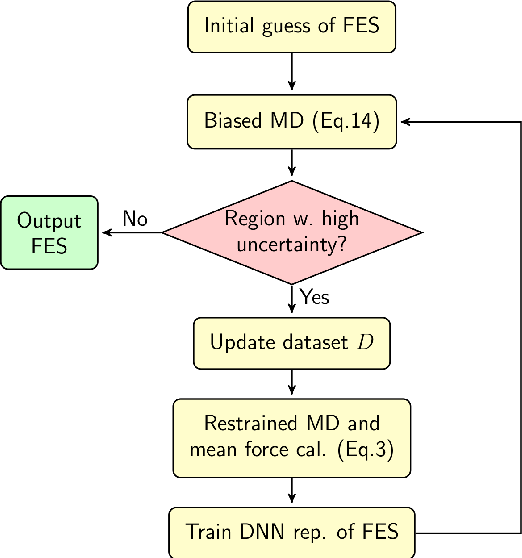 Like deep reinforcement learning, this biasing potential is trained on the fly using deep neural networks, with data collected judiciously from the exploration and an uncertainty indicator from the neural network model playing the role of the reward function. 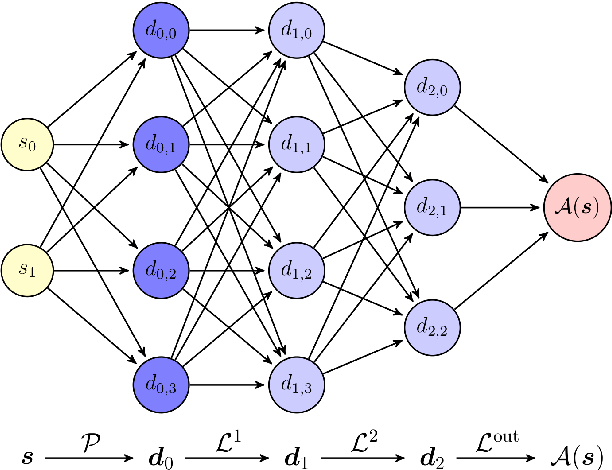 Parameterization using neural networks makes it feasible to handle cases with a large set of collective variables. This has the potential advantage that selecting precisely the right set of collective variables has now become less critical for capturing the structural transformations of the system. The method is illustrated by studying the full-atom, explicit solvent models of alanine dipeptide and tripeptide, as well as the system of a polyalanine-10 molecule with 20 collective variables. User behaviour targeting is essential in online advertising. Compared with sponsored search keyword targeting and contextual advertising page content targeting, user behaviour targeting builds users' interest profiles via tracking their online behaviour and then delivers the relevant ads according to each user's interest, which leads to higher targeting accuracy and thus more improved advertising performance. The current user profiling methods include building keywords and topic tags or mapping users onto a hierarchical taxonomy. However, to our knowledge, there is no previous work that explicitly investigates the user online visits similarity and incorporates such similarity into their ad response prediction. In this work, we propose a general framework which learns the user profiles based on their online browsing behaviour, and transfers the learned knowledge onto prediction of their ad response. Technically, we propose a transfer learning model based on the probabilistic latent factor graphic models, where the users' ad response profiles are generated from their online browsing profiles. The large-scale experiments based on real-world data demonstrate significant improvement of our solution over some strong baselines. Predicting user responses, such as click-through rate and conversion rate, are critical in many web applications including web search, personalised recommendation, and online advertising. Different from continuous raw features that we usually found in the image and audio domains, the input features in web space are always of multi-field and are mostly discrete and categorical while their dependencies are little known. Major user response prediction models have to either limit themselves to linear models or require manually building up high-order combination features. 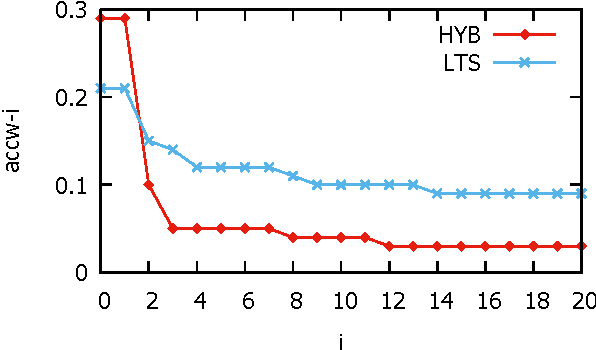 The former loses the ability of exploring feature interactions, while the latter results in a heavy computation in the large feature space. 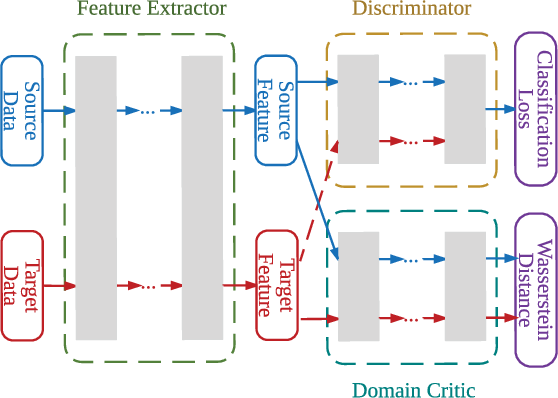 To tackle the issue, we propose two novel models using deep neural networks (DNNs) to automatically learn effective patterns from categorical feature interactions and make predictions of users' ad clicks. To get our DNNs efficiently work, we propose to leverage three feature transformation methods, i.e., factorisation machines (FMs), restricted Boltzmann machines (RBMs) and denoising auto-encoders (DAEs). 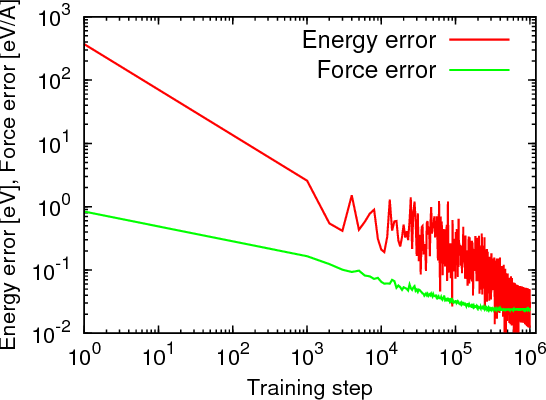 This paper presents the structure of our models and their efficient training algorithms. The large-scale experiments with real-world data demonstrate that our methods work better than major state-of-the-art models. Community detection refers to the task of discovering groups of vertices sharing similar properties or functions so as to understand the network data. With the recent development of deep learning, graph representation learning techniques are also utilized for community detection. However, the communities can only be inferred by applying clustering algorithms based on learned vertex embeddings. 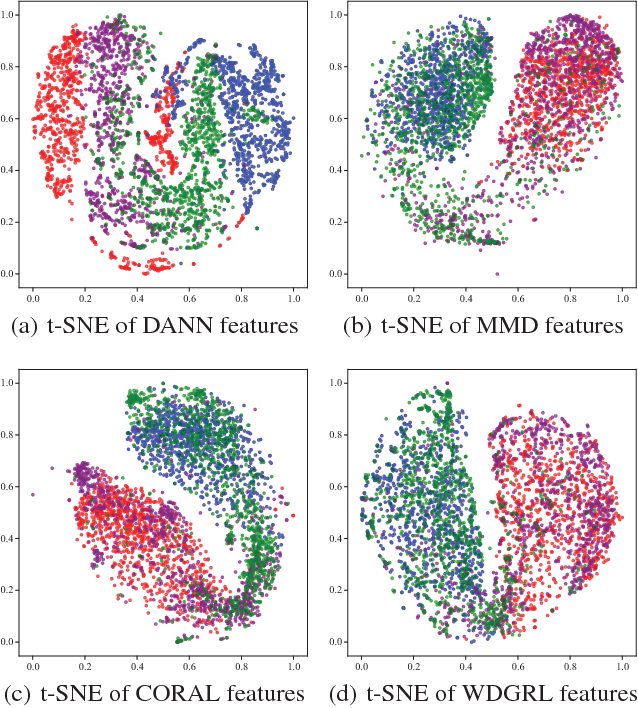 These general cluster algorithms like K-means and Gaussian Mixture Model cannot output much overlapped communities, which have been proved to be very common in many real-world networks. 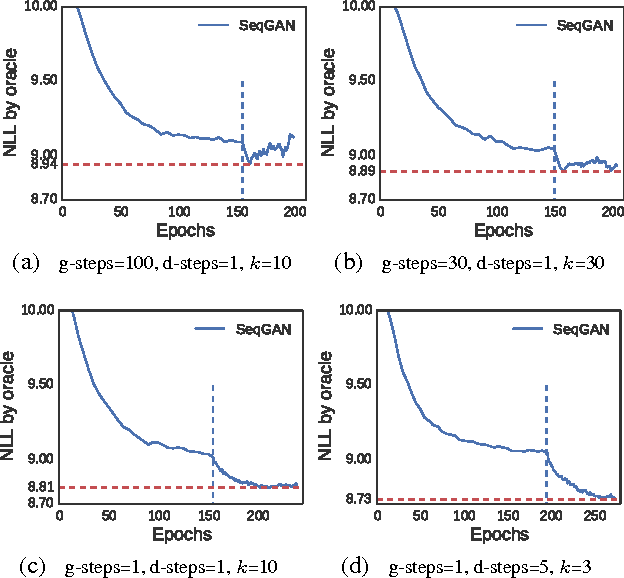 In this paper, we propose CommunityGAN, a novel community detection framework that jointly solves overlapping community detection and graph representation learning. First, unlike the embedding of conventional graph representation learning algorithms where the vector entry values have no specific meanings, the embedding of CommunityGAN indicates the membership strength of vertices to communities. 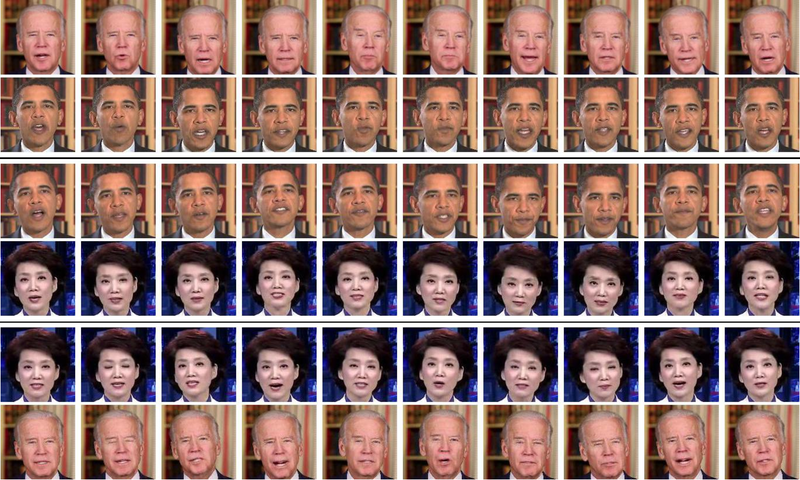 Second, a specifically designed Generative Adversarial Net (GAN) is adopted to optimize such embedding. Through the minimax competition between the motif-level generator and discriminator, both of them can alternatively and iteratively boost their performance and finally output a better community structure. 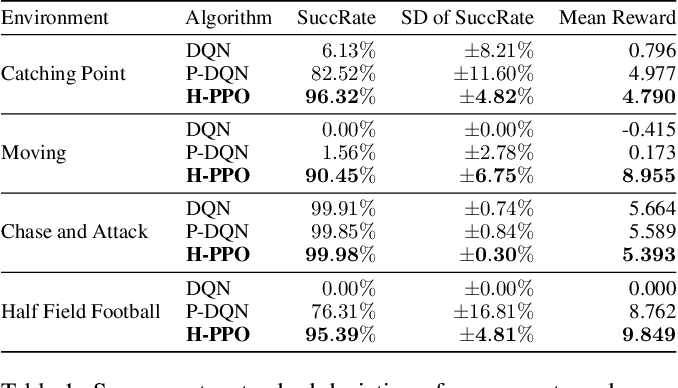 Extensive experiments on synthetic data and real-world tasks demonstrate that CommunityGAN achieves substantial community detection performance gains over the state-of-the-art methods. We propose Cooperative Training (CoT) for training generative models that measure a tractable density for discrete data. CoT coordinately trains a generator $G$ and an auxiliary predictive mediator $M$. The training target of $M$ is to estimate a mixture density of the learned distribution $G$ and the target distribution $P$, and that of $G$ is to minimize the Jensen-Shannon divergence estimated through $M$. 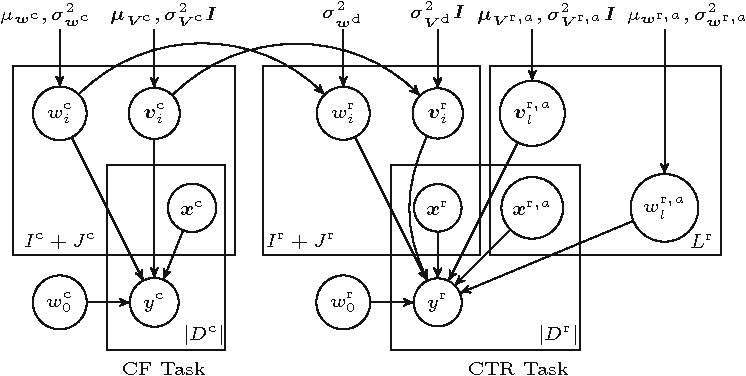 CoT achieves independent success without the necessity of pre-training via Maximum Likelihood Estimation or involving high-variance algorithms like REINFORCE. 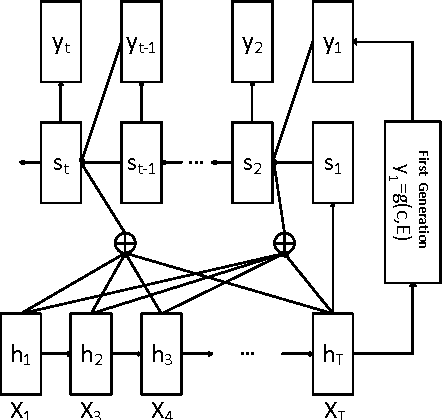 This low-variance algorithm is theoretically proved to be unbiased for both generative and predictive tasks. We also theoretically and empirically show the superiority of CoT over most previous algorithms in terms of generative quality and diversity, predictive generalization ability and computational cost. Recent developments in many-body potential energy representation via deep learning have brought new hopes to addressing the accuracy-versus-efficiency dilemma in molecular simulations. 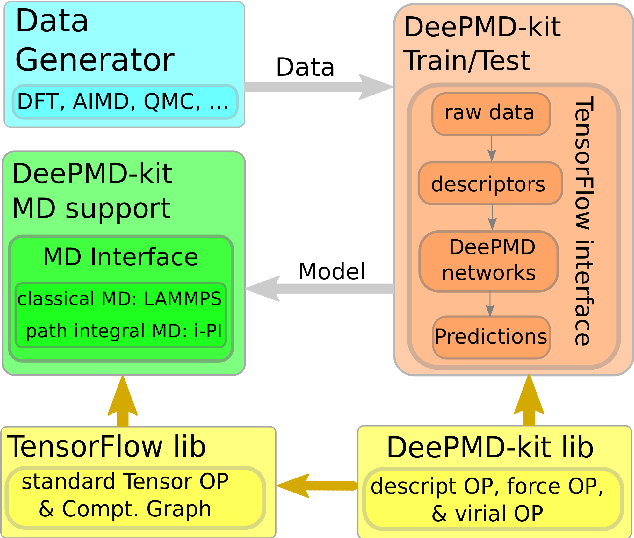 Here we describe DeePMD-kit, a package written in Python/C++ that has been designed to minimize the effort required to build deep learning based representation of potential energy and force field and to perform molecular dynamics. Potential applications of DeePMD-kit span from finite molecules to extended systems and from metallic systems to chemically bonded systems. DeePMD-kit is interfaced with TensorFlow, one of the most popular deep learning frameworks, making the training process highly automatic and efficient. 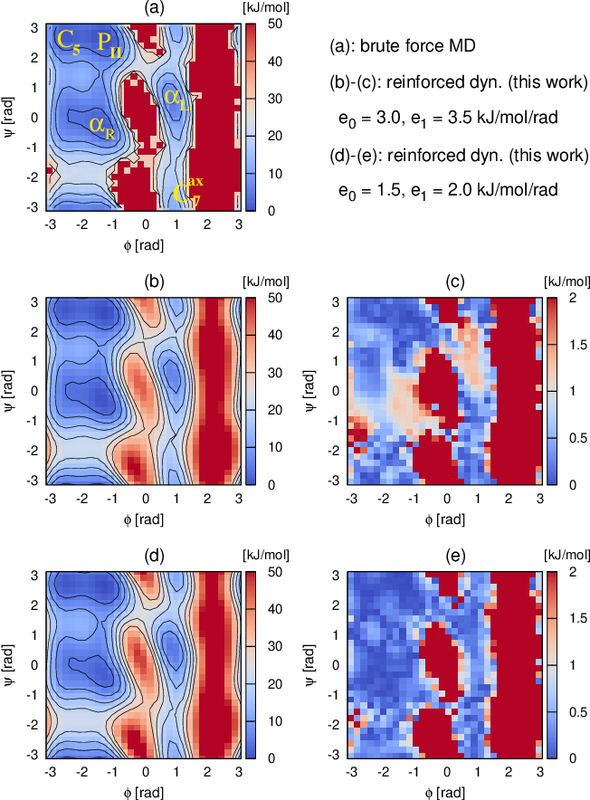 On the other end, DeePMD-kit is interfaced with high-performance classical molecular dynamics and quantum (path-integral) molecular dynamics packages, i.e., LAMMPS and the i-PI, respectively. Thus, upon training, the potential energy and force field models can be used to perform efficient molecular simulations for different purposes. 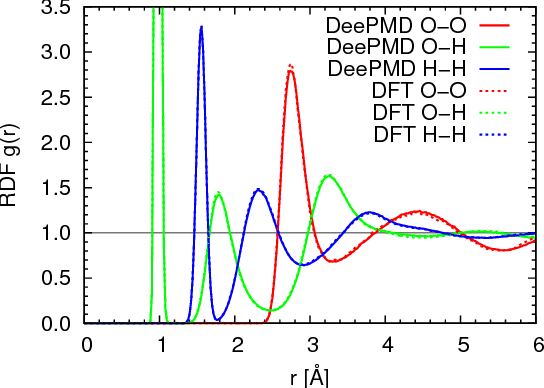 As an example of the many potential applications of the package, we use DeePMD-kit to learn the interatomic potential energy and forces of a water model using data obtained from density functional theory. We demonstrate that the resulted molecular dynamics model reproduces accurately the structural information contained in the original model. Existing approaches for Chinese zero pronoun resolution overlook semantic information. This is because zero pronouns have no descriptive information, which results in difficulty in explicitly capturing their semantic similarities with antecedents. Moreover, when dealing with candidate antecedents, traditional systems simply take advantage of the local information of a single candidate antecedent while failing to consider the underlying information provided by the other candidates from a global perspective. 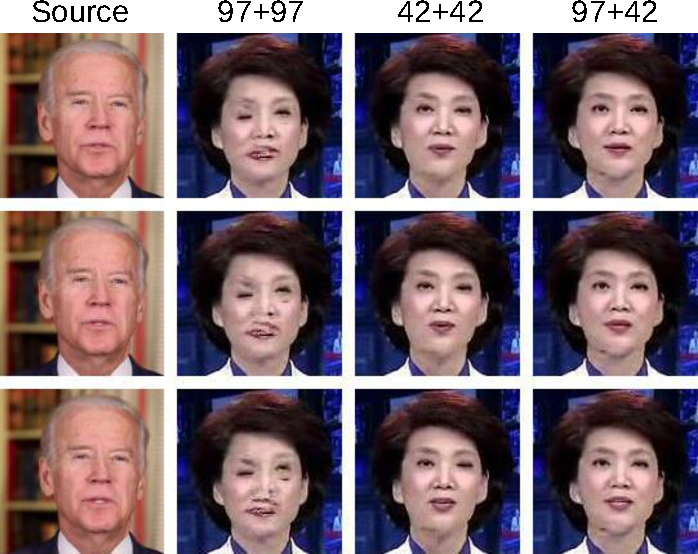 To address these weaknesses, we propose a novel zero pronoun-specific neural network, which is capable of representing zero pronouns by utilizing the contextual information at the semantic level. In addition, when dealing with candidate antecedents, a two-level candidate encoder is employed to explicitly capture both the local and global information of candidate antecedents. We conduct experiments on the Chinese portion of the OntoNotes 5.0 corpus. Experimental results show that our approach substantially outperforms the state-of-the-art method in various experimental settings. 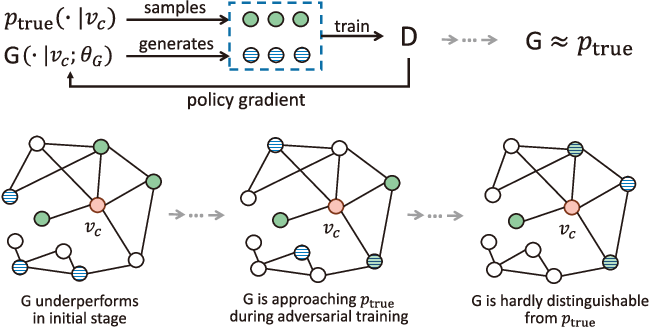 As a new way of training generative models, Generative Adversarial Nets (GAN) that uses a discriminative model to guide the training of the generative model has enjoyed considerable success in generating real-valued data. However, it has limitations when the goal is for generating sequences of discrete tokens. 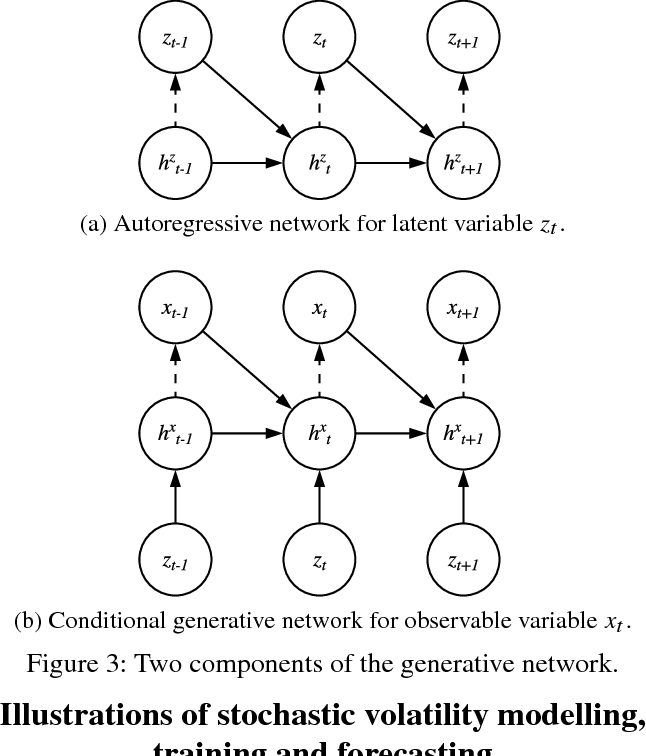 A major reason lies in that the discrete outputs from the generative model make it difficult to pass the gradient update from the discriminative model to the generative model. Also, the discriminative model can only assess a complete sequence, while for a partially generated sequence, it is non-trivial to balance its current score and the future one once the entire sequence has been generated. 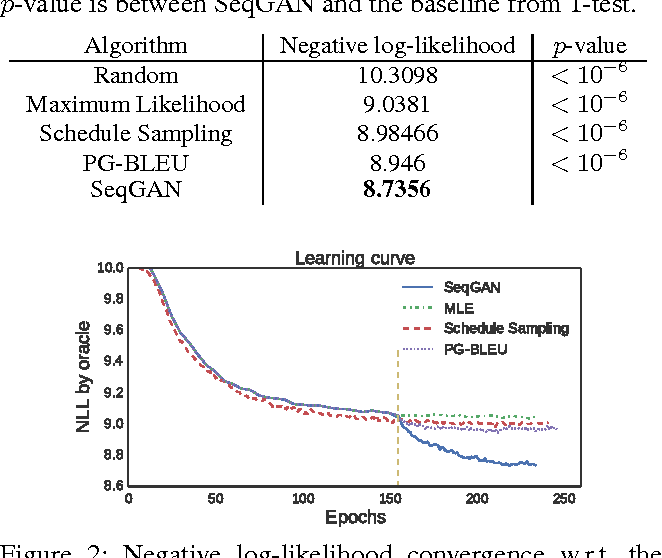 In this paper, we propose a sequence generation framework, called SeqGAN, to solve the problems. 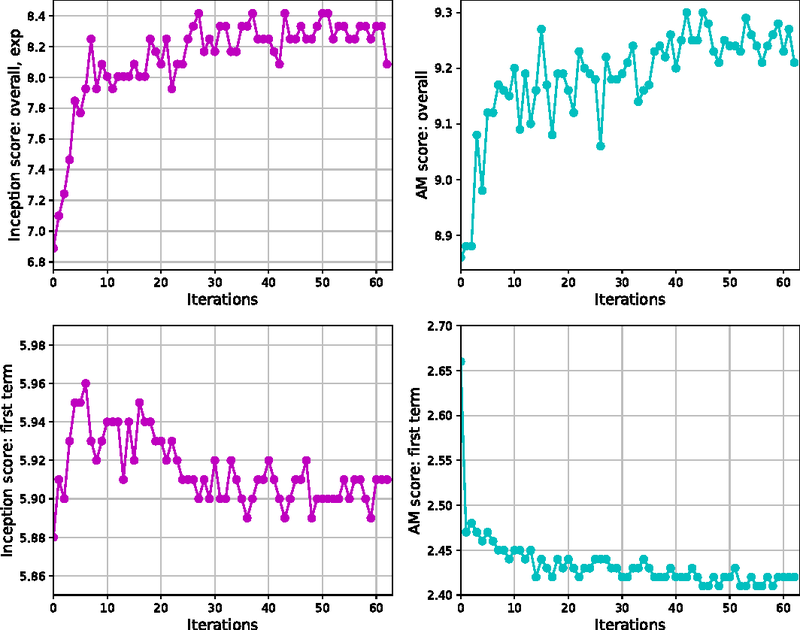 Modeling the data generator as a stochastic policy in reinforcement learning (RL), SeqGAN bypasses the generator differentiation problem by directly performing gradient policy update. The RL reward signal comes from the GAN discriminator judged on a complete sequence, and is passed back to the intermediate state-action steps using Monte Carlo search. Extensive experiments on synthetic data and real-world tasks demonstrate significant improvements over strong baselines. 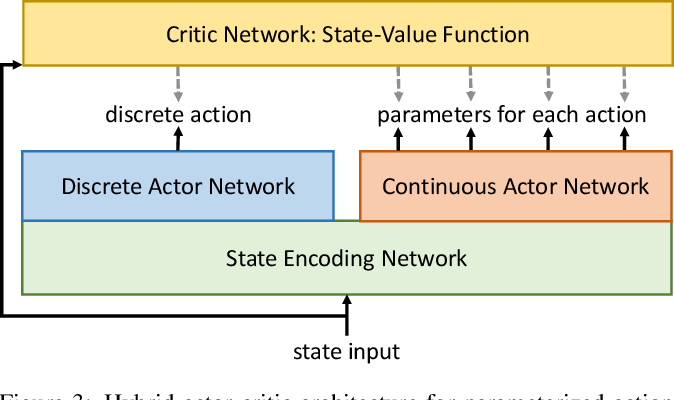 In this paper we propose a hybrid architecture of actor-critic algorithms for reinforcement learning in parameterized action space, which consists of multiple parallel sub-actor networks to decompose the structured action space into simpler action spaces along with a critic network to guide the training of all sub-actor networks. While this paper is mainly focused on parameterized action space, the proposed architecture, which we call hybrid actor-critic, can be extended for more general action spaces which has a hierarchical structure. We present an instance of the hybrid actor-critic architecture based on proximal policy optimization (PPO), which we refer to as hybrid proximal policy optimization (H-PPO). Our experiments test H-PPO on a collection of tasks with parameterized action space, where H-PPO demonstrates superior performance over previous methods of parameterized action reinforcement learning. Domain adaptation aims at generalizing a high-performance learner on a target domain via utilizing the knowledge distilled from a source domain which has a different but related data distribution. One solution to domain adaptation is to learn domain invariant feature representations while the learned representations should also be discriminative in prediction. 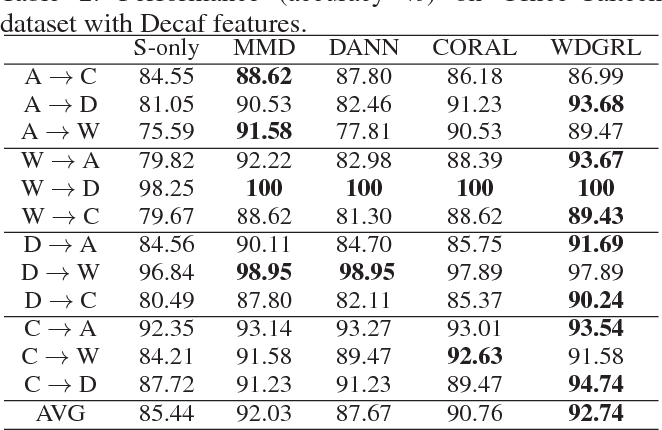 To learn such representations, domain adaptation frameworks usually include a domain invariant representation learning approach to measure and reduce the domain discrepancy, as well as a discriminator for classification. Inspired by Wasserstein GAN, in this paper we propose a novel approach to learn domain invariant feature representations, namely Wasserstein Distance Guided Representation Learning (WDGRL). 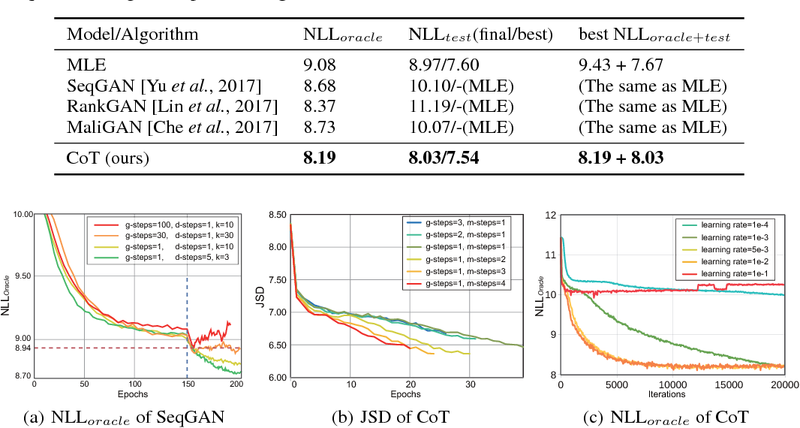 WDGRL utilizes a neural network, denoted by the domain critic, to estimate empirical Wasserstein distance between the source and target samples and optimizes the feature extractor network to minimize the estimated Wasserstein distance in an adversarial manner. The theoretical advantages of Wasserstein distance for domain adaptation lie in its gradient property and promising generalization bound. 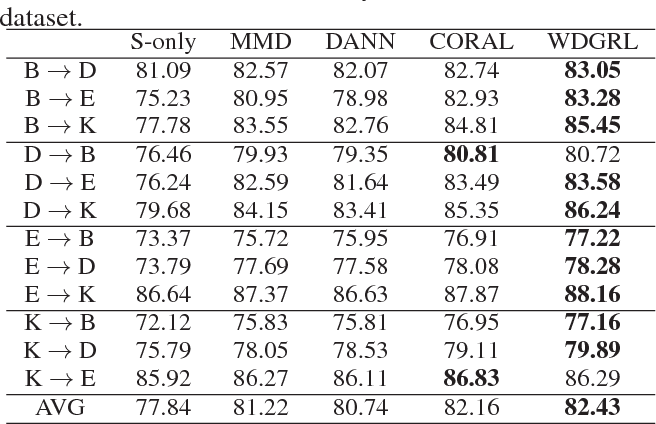 Empirical studies on common sentiment and image classification adaptation datasets demonstrate that our proposed WDGRL outperforms the state-of-the-art domain invariant representation learning approaches. In this paper, we show that the recent integration of statistical models with deep recurrent neural networks provides a new way of formulating volatility (the degree of variation of time series) models that have been widely used in time series analysis and prediction in finance. 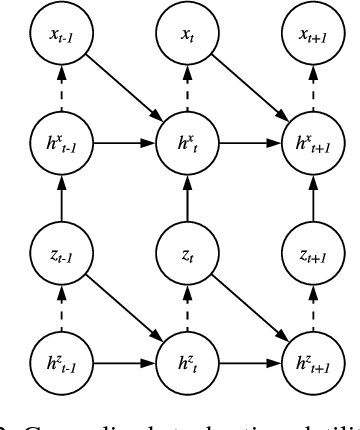 The model comprises a pair of complementary stochastic recurrent neural networks: the generative network models the joint distribution of the stochastic volatility process; the inference network approximates the conditional distribution of the latent variables given the observables. Our focus here is on the formulation of temporal dynamics of volatility over time under a stochastic recurrent neural network framework. 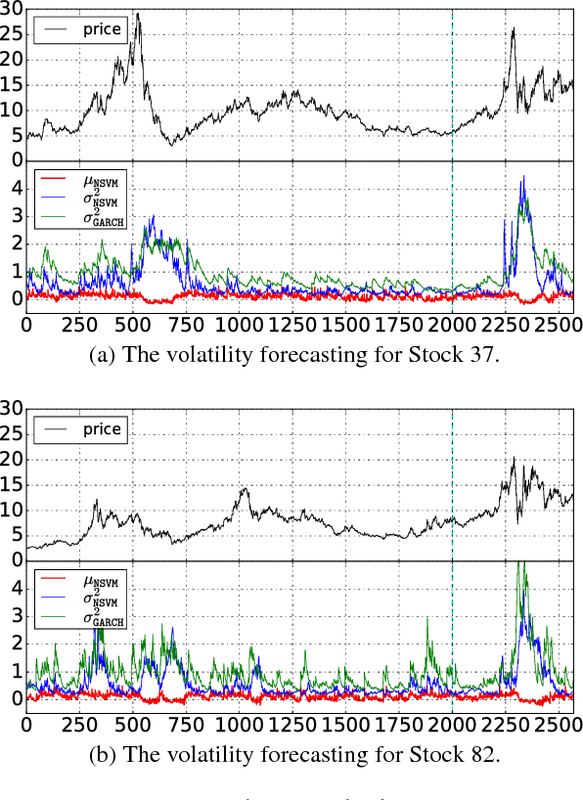 Experiments on real-world stock price datasets demonstrate that the proposed model generates a better volatility estimation and prediction that outperforms stronge baseline methods, including the deterministic models, such as GARCH and its variants, and the stochastic MCMC-based models, and the Gaussian-process-based, on the average negative log-likelihood measure. Face transfer animates the facial performances of the character in the target video by a source actor. Traditional methods are typically based on face modeling. 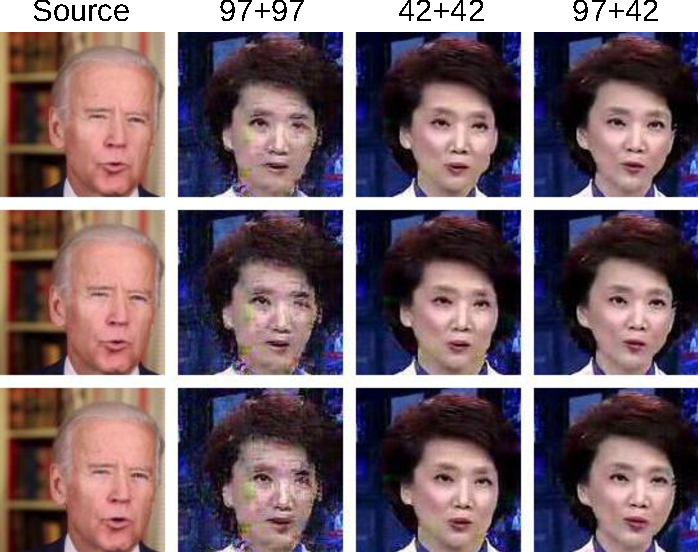 We propose an end-to-end face transfer method based on Generative Adversarial Network. Specifically, we leverage CycleGAN to generate the face image of the target character with the corresponding head pose and facial expression of the source. In order to improve the quality of generated videos, we adopt PatchGAN and explore the effect of different receptive field sizes on generated images. Colorization of grayscale images has been a hot topic in computer vision. Previous research mainly focuses on producing a colored image to match the original one. However, since many colors share the same gray value, an input grayscale image could be diversely colored while maintaining its reality. In this paper, we design a novel solution for unsupervised diverse colorization. 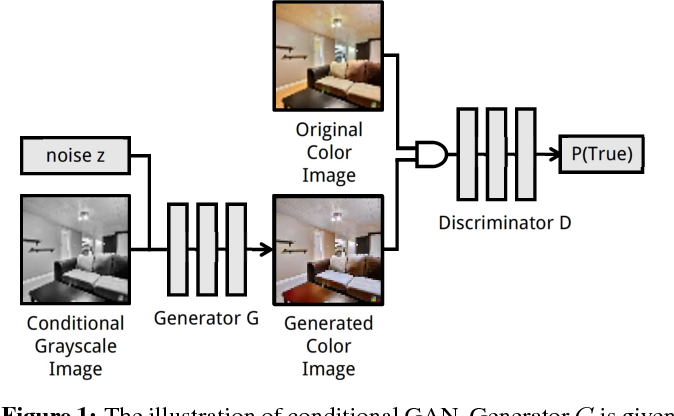 Specifically, we leverage conditional generative adversarial networks to model the distribution of real-world item colors, in which we develop a fully convolutional generator with multi-layer noise to enhance diversity, with multi-layer condition concatenation to maintain reality, and with stride 1 to keep spatial information. 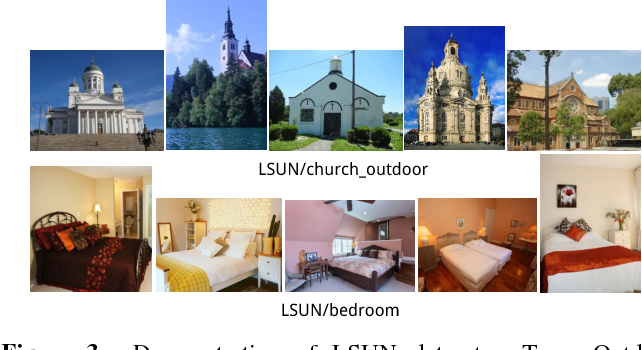 With such a novel network architecture, the model yields highly competitive performance on the open LSUN bedroom dataset. The Turing test of 80 humans further indicates our generated color schemes are highly convincible. 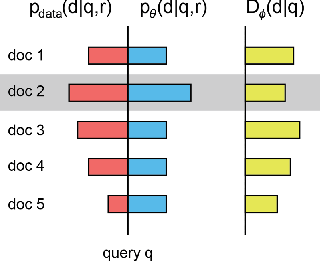 In this paper, we focus on the personalized response generation for conversational systems. Based on the sequence to sequence learning, especially the encoder-decoder framework, we propose a two-phase approach, namely initialization then adaptation, to model the responding style of human and then generate personalized responses. 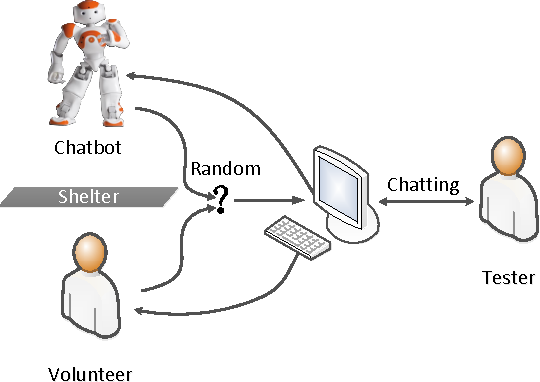 For evaluation, we propose a novel human aided method to evaluate the performance of the personalized response generation models by online real-time conversation and offline human judgement. 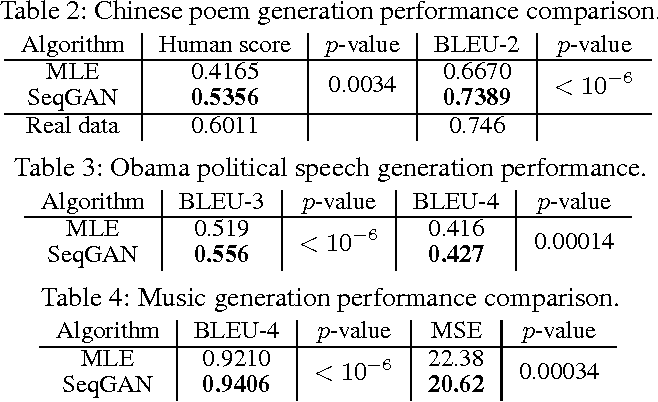 Moreover, the lexical divergence of the responses generated by the 5 personalized models indicates that the proposed two-phase approach achieves good results on modeling the responding style of human and generating personalized responses for the conversational systems. 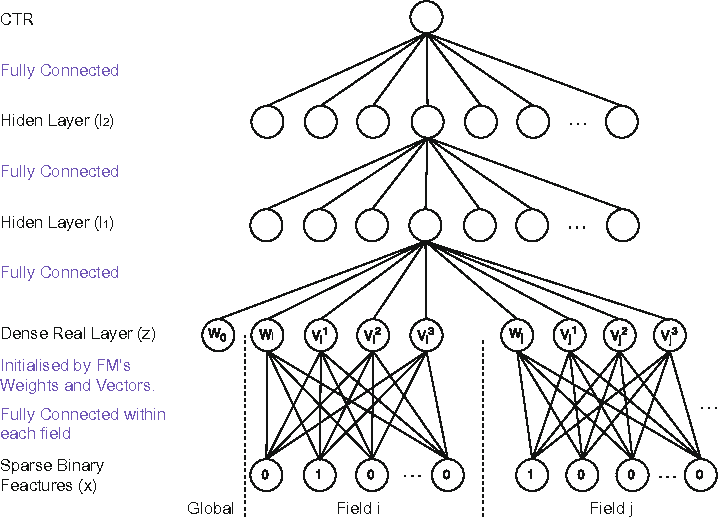 The sequence to sequence architecture is widely used in the response generation and neural machine translation to model the potential relationship between two sentences. It typically consists of two parts: an encoder that reads from the source sentence and a decoder that generates the target sentence word by word according to the encoder's output and the last generated word. However, it faces to the cold start problem when generating the first word as there is no previous word to refer. Existing work mainly use a special start symbol </s>to generate the first word. An obvious drawback of these work is that there is not a learnable relationship between words and the start symbol. Furthermore, it may lead to the error accumulation for decoding when the first word is incorrectly generated. In this paper, we proposed a novel approach to learning to generate the first word in the sequence to sequence architecture rather than using the start symbol. Experimental results on the task of response generation of short text conversation show that the proposed approach outperforms the state-of-the-art approach in both of the automatic and manual evaluations. Recently, the rapid development of word embedding and neural networks has brought new inspiration to various NLP and IR tasks. 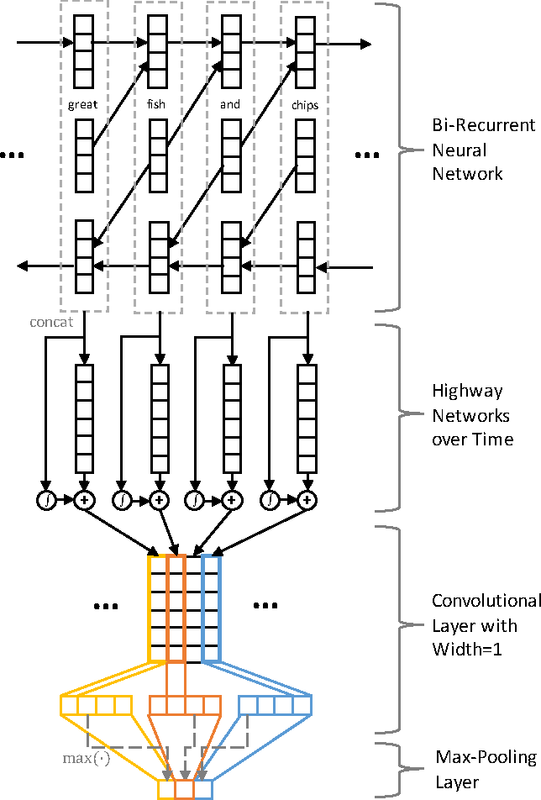 In this paper, we describe a staged hybrid model combining Recurrent Convolutional Neural Networks (RCNN) with highway layers. The highway network module is incorporated in the middle takes the output of the bi-directional Recurrent Neural Network (Bi-RNN) module in the first stage and provides the Convolutional Neural Network (CNN) module in the last stage with the input. 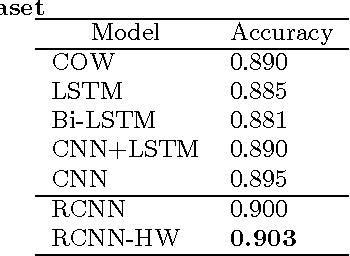 The experiment shows that our model outperforms common neural network models (CNN, RNN, Bi-RNN) on a sentiment analysis task. 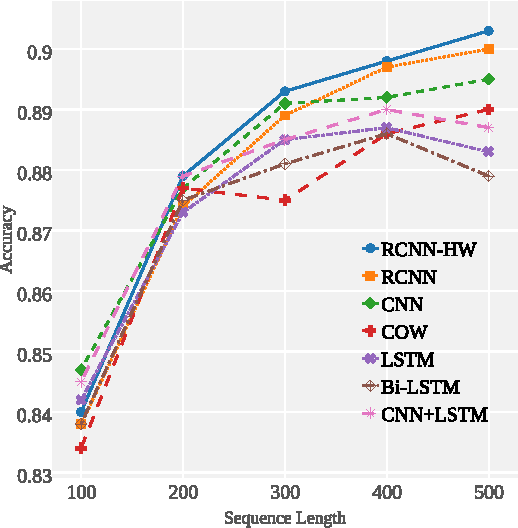 Besides, the analysis of how sequence length influences the RCNN with highway layers shows that our model could learn good representation for the long text.